Public education has changed. Gone are the days where teachers stand at the front of the class to call on students in precisely aligned rows of desks. In today’s classrooms, it’s not unusual to find the teacher in the back of the room as some students work on group projects, others practice their videography or robotics skills while still others study silently. This shift in the educational model has allowed the Arlington Independent School District to help students and teachers realize dreams that seemed impossible ten years ago. And in the Arlington ISD, dreaming starts early. Remember when arts and math were taught in elementary schools with flotophones and flash cards? 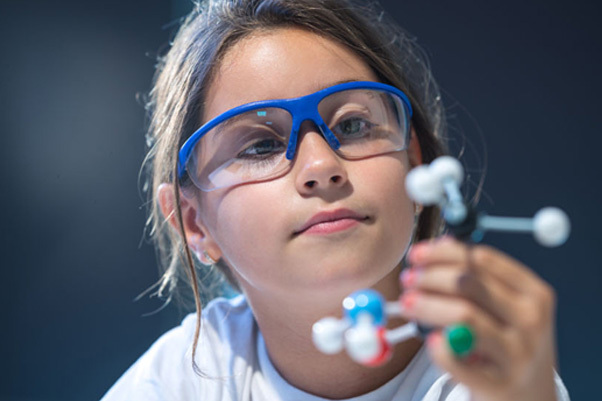 In today’s Arlington ISD, elementary school lessons have transformed as every school has two fully functional STEM rooms where teachers can incorporate science, technology, engineering and math into their daily lesson plans. String rooms are also in every school where students learn to play stringed instruments like cello or violin. In specialized academies at select elementary schools, students join forces to fight world hunger, take half of their classes every day in a second language and learn the finer points of the fine arts. And the investment in transformational learning is paying off. Arlington ISD officials say that integrating language, leadership and arts for elementary students helps them develop critical thinking skills, motor and social skills, and problem-solving abilities that will provide life-long benefits. For an urban district with 75% of its student population receiving free or reduced lunch, dreams of a college education might seem impossible. But in the Arlington ISD, dreams come true. District officials have created partnerships with higher education institutions like the University of Texas at Arlington, Tarrant County College, Texas Christian University and others to make college dreams a reality for every Arlington student who chooses that path. 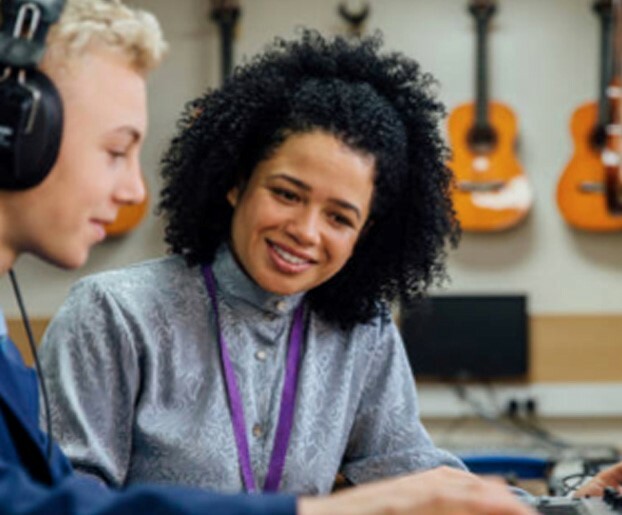 While in junior high and high school, students can receive dual credit for specific coursework, meaning as graduating seniors they leave high school with a diploma and an associate degree. In other programs, students can earn college credits, and have them paid for, while still in high school. Traditional intro courses have been replaced by high-tech career training programs that land Arlington ISD graduates high paying jobs at some of DFW’s largest employers including Lockheed Martin and General Motors. At the AISD Dan Dipert Career & Technical Center, more than 4,000 juniors and seniors train daily in cosmetology, firefighting, robotics, phlebotomy, marketing, welding, architecture, culinary arts and more. When these students graduate from high school, they leave with an industry certification. For example, cosmetology graduates leave high school with the same certification your hairdresser has. And, they earned it for free. 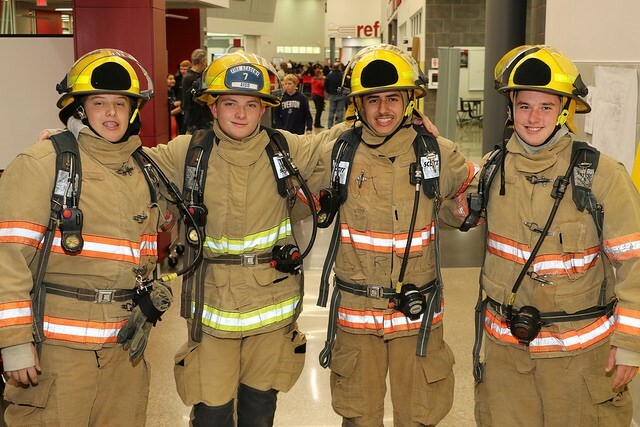 Trainees in the firefighting program are eligible for the fire department training academy of their choice just the same as a 25-year-old candidate. It’s not unusual for welders or machinists to leave Arlington ISD and earn $60,000 per year right out of high school. Many Arlington ISD graduates use their official certifications to earn money to pay for college. With 4,500 qualified teachers shaping nearly 60,000 young minds every year, Arlington ISD strives to provide outstanding teacher experiences. Teachers are paid a highly competitive salary with stipends available for bilingual, specialized special-education teachers and those with master’s degrees. Leadership development and advancement opportunities are at the top of Arlington ISD’s priority list too. On March 30, the district will host a Teacher Job Fair from 9 a.m. – 1 p.m. Interested teachers are encouraged to come see how Arlington ISD can transform your career. Education is a superpower and the Arlington ISD is equipping every student and teacher with the superpower of success. Visit aisd.net for more information about how Arlington ISD is transforming public education.